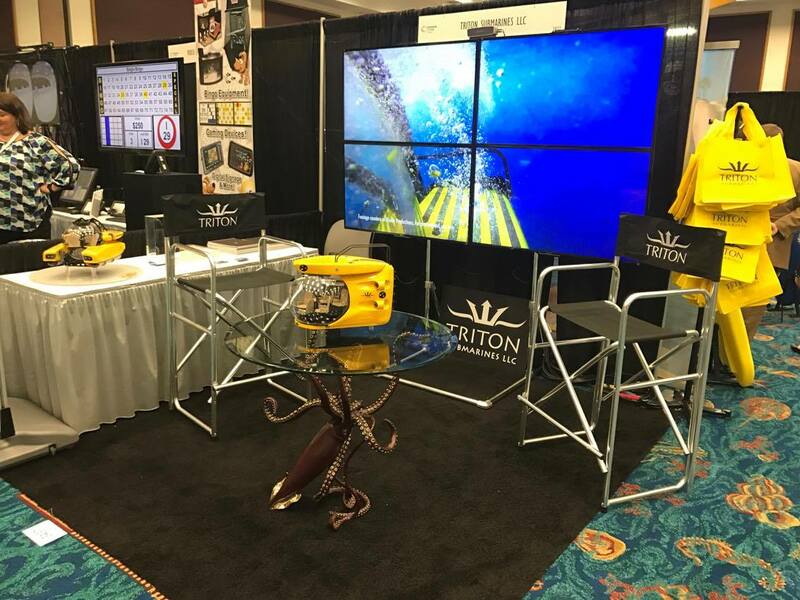 Triton Submarines LLC with their 'Legend' table at another outstanding event! 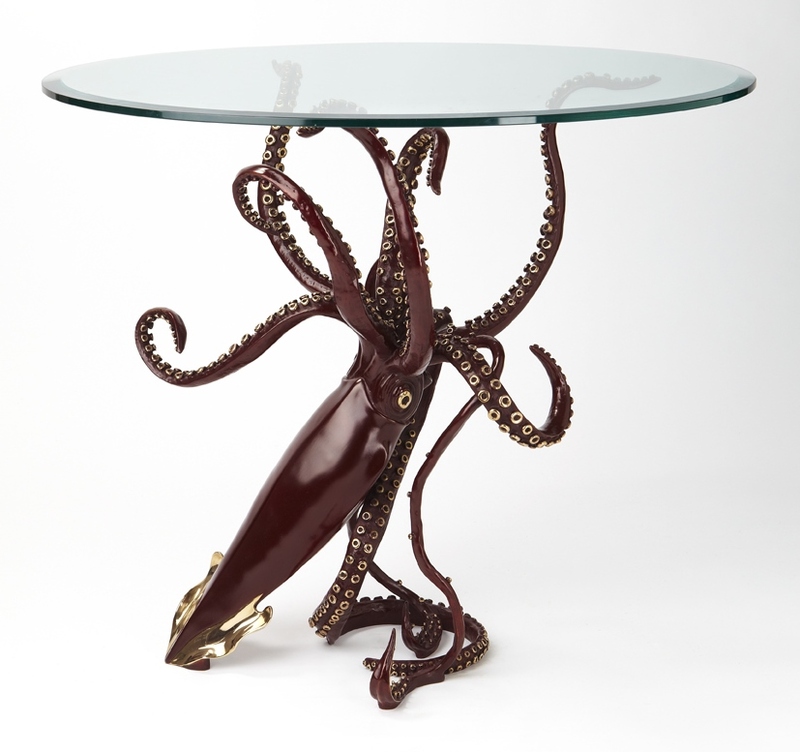 Their Sub, my 'Legend' table. It is the only event guaranteed to bring together every facet of the business including cruise lines, suppliers, travel agents and partners. 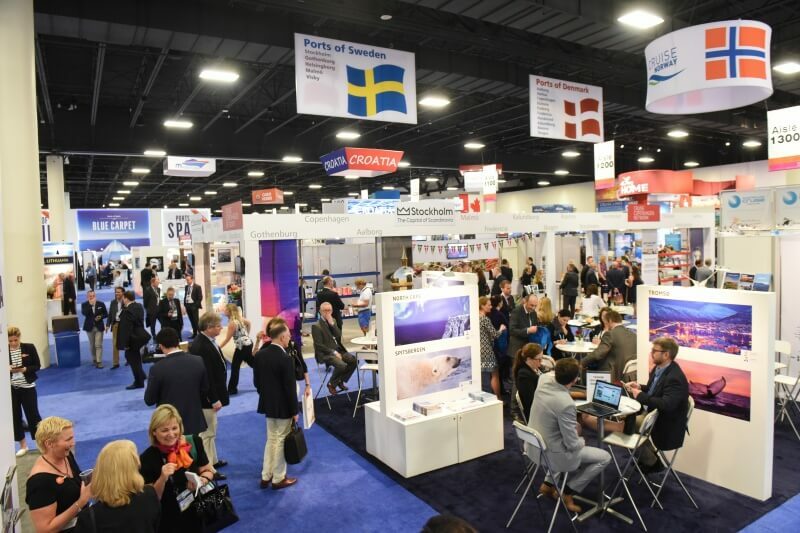 As the epicenter of the cruise industry, Seatrade Cruise Global features exhibitors and attendees from around the world, a multi-track conference program headlined by the industry's most knowledgeable speakers, and the State of the Global Cruise Industry keynote. Thanks to famous sub pilot Jim Harris (pictured) & Triton Submarines LLC. Thank you Jim & Triton! 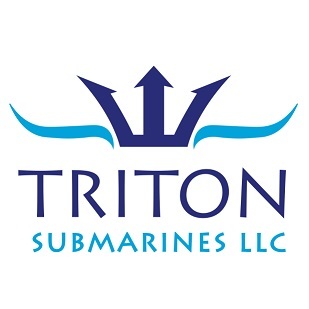 Triton Submarines, 'Legend' table, Sea Trade Cruise Global Trade Show.